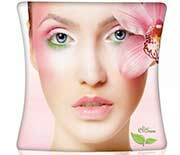 Do you need a small 8ft trade show exhibits that makes a big impact in your next marketing event? 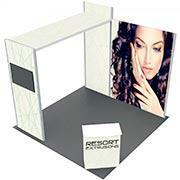 Our 8 FT Trade Show Displays and non-PopUp systems are the perfect solution. 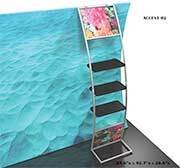 For trade show booths, job fairs, satellite marketing outposts, temporary retail displays, product presentations and all other applications, our 8-foot popup stands are very effective and affordable in all settings. Each 8′ x 8′ popup booths is made from top-grade materials and is built to last, providing an enduring value and outstanding return on investment. 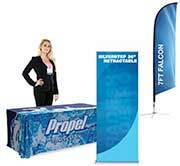 Each 8-feet trade show popup is designed and manufactured in-house, which allows us to keep costs low while maintaining our unwavering standards for quality. 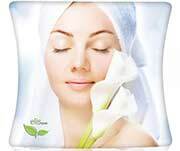 Call us today at 866-4730-3746 for our huge selection of popup booth displays! Each popup booth display that we make is built to last, easy to set up, easy to take down and crafted to maintain its appearance time after time! 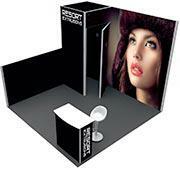 CONTACT US AND ASK HOW OUR 8 FT PopUp Trade Show Displays BUILD YOUR BEST IMAGE! 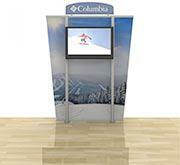 If you need 8 FT PopUp Trade Show Displays to help your organization achieve its goals, contact us today at 866-730-3746. It has been our privilege over the years to design and build portable displays for many different types of clients from museums to multinational corporations to municipalities of all sizes to small business and many others. No matter the size of the project, our approach is always the same: build the best display solutions for the best price, and exceed each client’s expectations. If you are looking for trade show displays in Fairfax or Ft Lauderdale for your next event please let us and we can help you find the right solution. 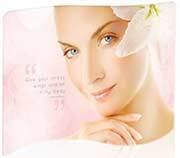 Please call us today for more information, and let us explain how our 8 foot popup booth displays help you Build Your Best Image!